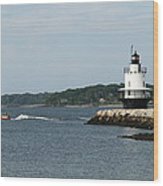 Thank you very much for featuring my work in the Group New England Photographs Elizabeth...............much appreciated. 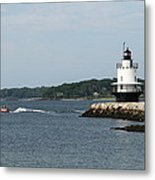 Thank you very much for featuring my work in the Group Lighthouses Anne..............................much appreciated. Beautiful landscape, gorgeous composition, well captured, Chris! 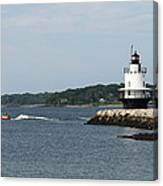 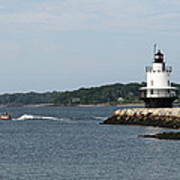 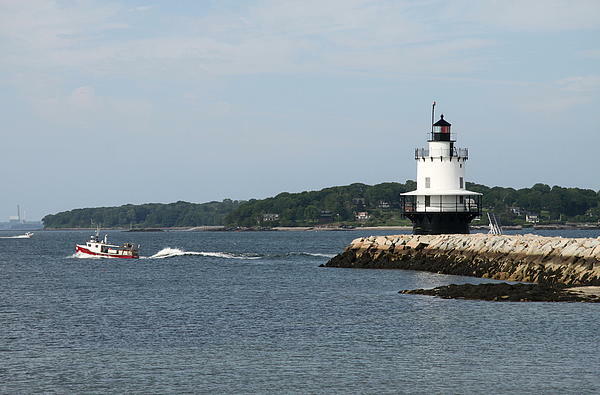 Copyright: Christiane Schulze Spring Point Ledge Light is a sparkplug lighthouse in South Portland, Maine that marks a dangerous obstruction on the west side of the main shipping channel into Portland Harbor.